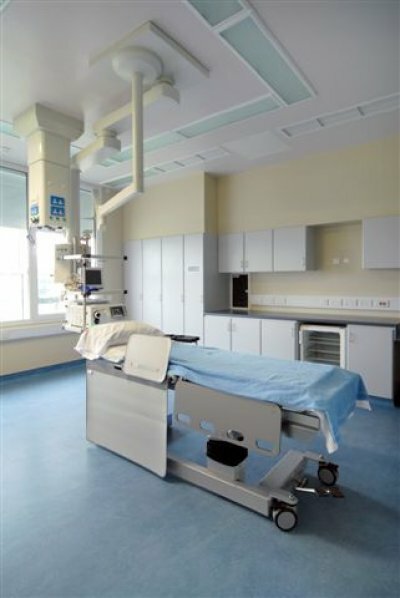 The project involved refurbishment works to provide a new Endoscopy Suite on the first floor of the southern block of the existing hospital. BMCC Construction provided and installed new roof mounted air handling equipment to serve this new unit and adapt the first floor store to provide access onto the roof. 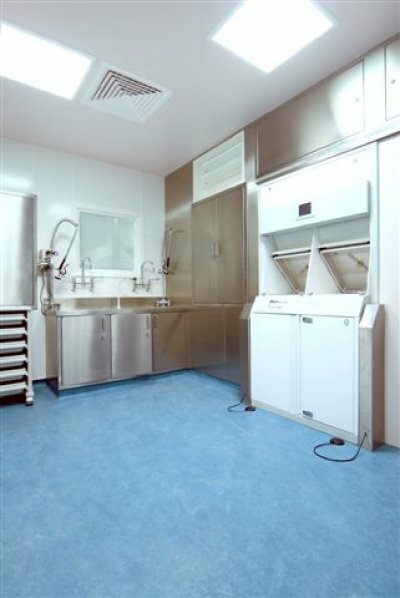 The procedure rooms are lead-lined internally to contain harmful radiation. 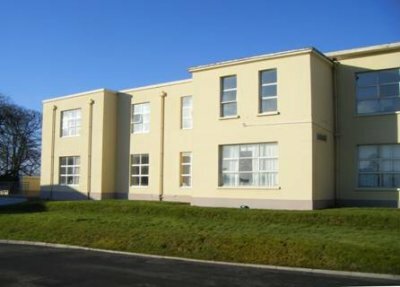 The adjacent ward was refurbished to provide a 6 bed ward complete with modification of both the mechanical and electrical installations. The project involved some minor external work. Proximity to acute wards and to the ICU necessitated the use of a negative pressure HEPA filter unit to eliminate any potential dust created by construction activity. 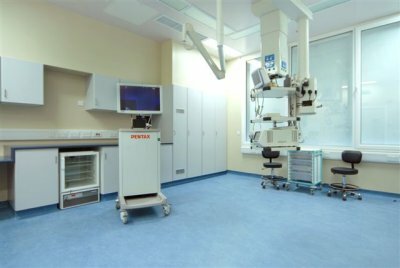 The works were carried out in a live hospital where separation of construction activity from hospital activity was the first priority at all times. Daily liaison with the hospital management and staff was required to ensure that the project was completed on time and the hospital operations were not affected by the works.